Latin American News – Nicaragua does not make the news very much. Central America usually stays off the radar. 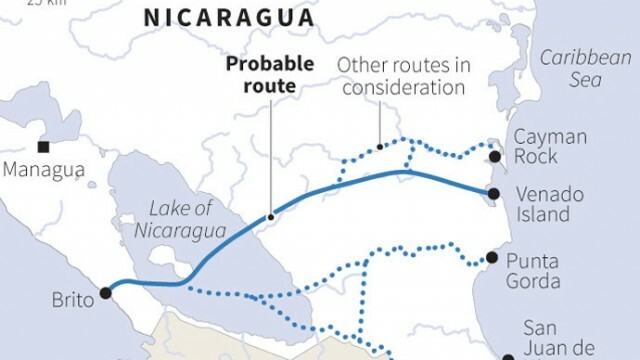 Daniel Ortega got the world’s attention on June 15th of 2013, when he announced that Nicaragua would be creating a canal from the Atlantic Coast to the Pacific Coast within his country. This transoceanic canal was announced as a project that would help the country’s poor and bring prosperity to the country and its people. Daniel Ortega held his first leadership position in the Nicaraguan government in 1979. He began as Coordinator of the National Reconstruction board and was then made President of this Central American country, a position he held until 1990. Although his past was scandalous, most recently, he was given the presidency in 2007. During his term, he passed a constitutional law, which allows him to be re-elected indefinitely. Although he is the country’s President, he dislikes public speaking. His wife, Rosario Murillo, usually addresses the public for him and does the majority of speaking on government matters. She is in charge of daily media speeches and has a lot of responsibility with the public while he holds office. On June 15th, 2013, however, it was Daniel Ortega himself who made this ambitious announcement to the world. Murillo began the ceremony by addressing the Nicaraguan people and encouraging them that her husband brought good news of success and well-being. She emphasized that the future was in their hands as a country and that her husband was looking out for the happiness of his people. She then passed the microphone to her husband who told the people, and the world, his grand plan. The canal that Ortega has planned would be the largest civil-engineering and construction project in the world. Before the ceremony, he recruited a Chinese tycoon named Wan Jang for the project. His objectives would be to bring in money and expertise. The local government approved the concession, which allotted a great amount of money to Wang for his services. At the ceremony, Chang Wang made an appearance and was introduced as “a brother born in that great nation, the People’s Republic of China”. 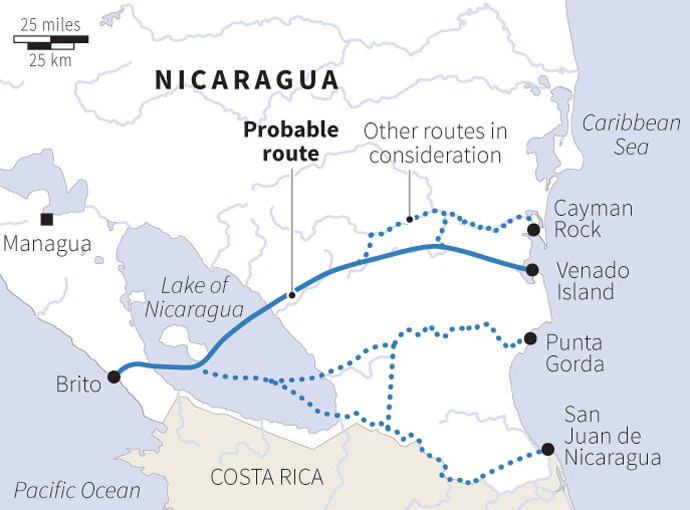 In his speech, Ortega focused on the fact that the Panama Canal, built by the US, was originally planned for Nicaragua. He believed that building a canal in Nicaragua would allow the country to achieve “total and definite independence”. Politicians and analysts don’t have big hopes for the canal, despite recent progress on the concession and local laws. Analysts believe that Ortega has a private pact with Wang and that the canal will not have much positive influence on the country, despite a rainbow of financial opportunities that have been presented by the president. The details are still grey, as some believe that the Chinese will not pay taxes and will have more ultimate control over the details of the canal than Ortega will. 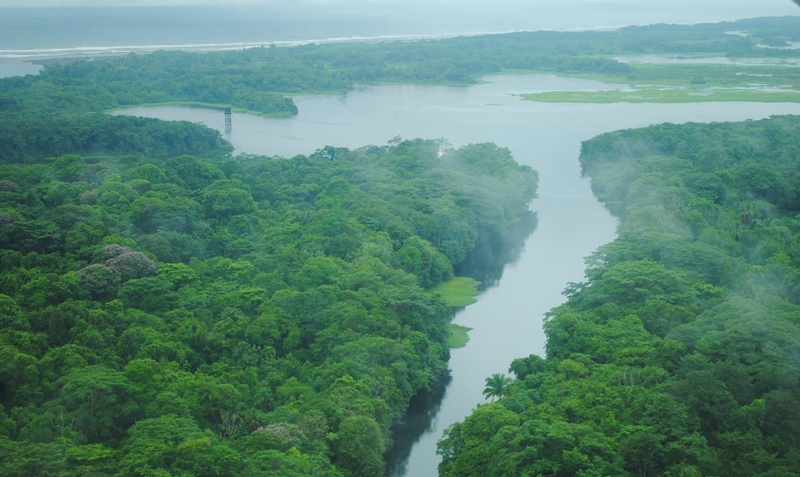 When reading the laws, it seems that both the president and Murillo have included their wishes with mentions of both confidence and desires for equality and protecting natural resources. Nicaragua’s future is gloomy but hopes are that the projects will come together and the country can find peace. Will the canal really come to pass? Create jobs? Bring wealth and security to the country or the leader?